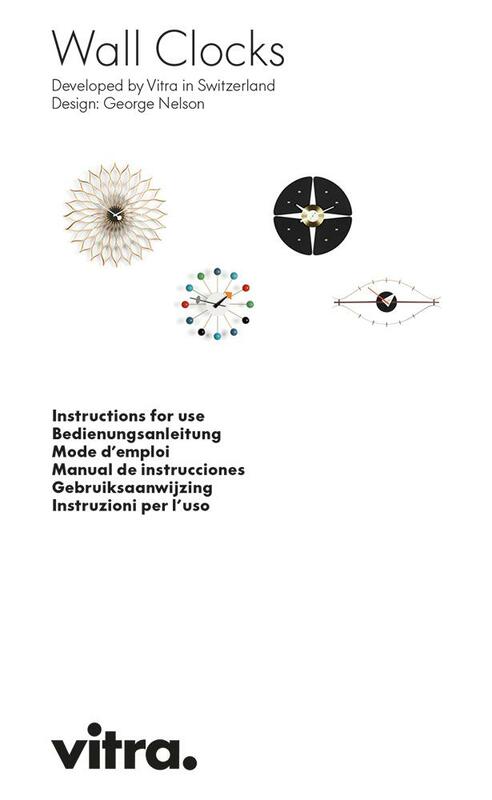 The Vitra Wheel Clock belongs to the family of wall clocks designed by George Nelson which both embody the spirit of freedom in 1950s America and also were among the first items of modern design to find their way into the average American family home. 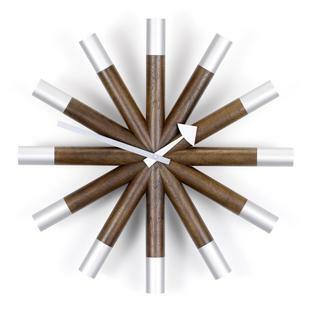 The charmingly playful, yet simple Vitra Wheel Clock features 12 bars of walnut, which serve as a guide when reading the time, and is supplied with a modern quartz movement including battery. 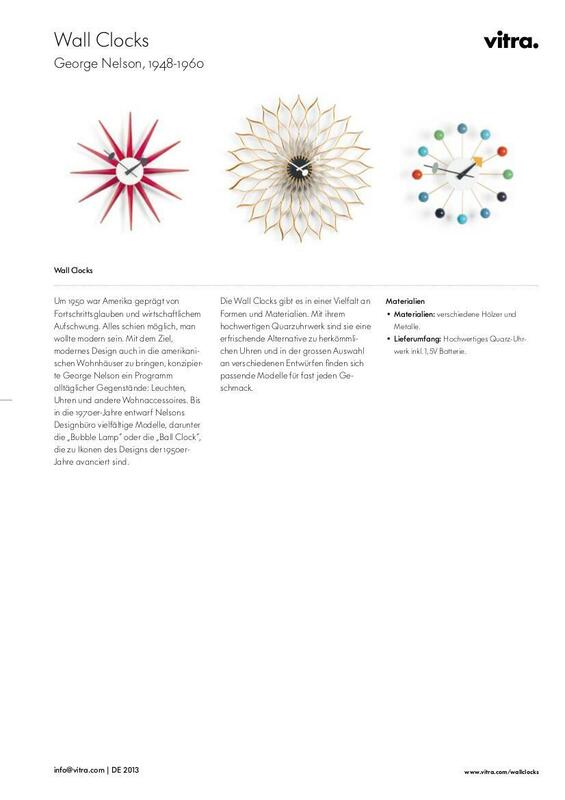 The American designer George Nelson developed in the late 1940s and early 1950s a collection of wall clocks, of which the Vitra Wheel Clock is a particularly charming representative. 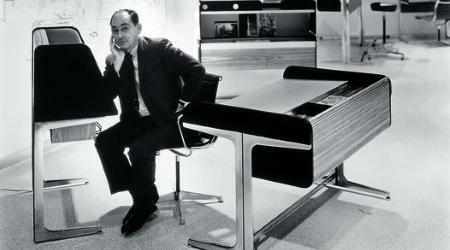 Nelson's aim with the clocks was to bring modern design into American homes, and to do that in a way which reflected the spirit of optimism of the post-war years. 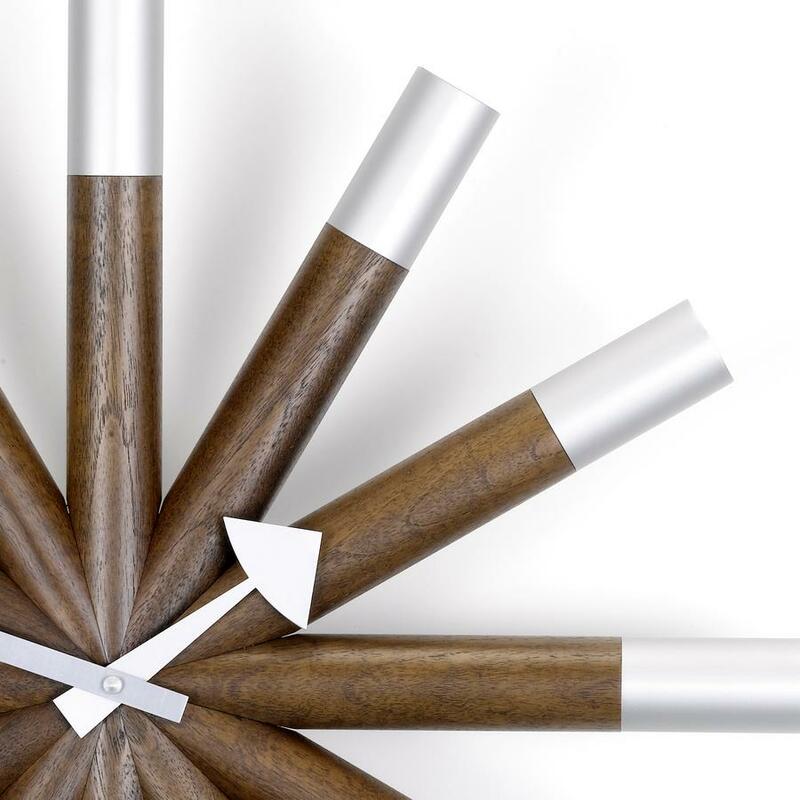 The charmingly playful Vitra Wheel Clock features 12 long spindle-shaped rods crafted from walnut and which are arranged like rays around the central aluminium dial. 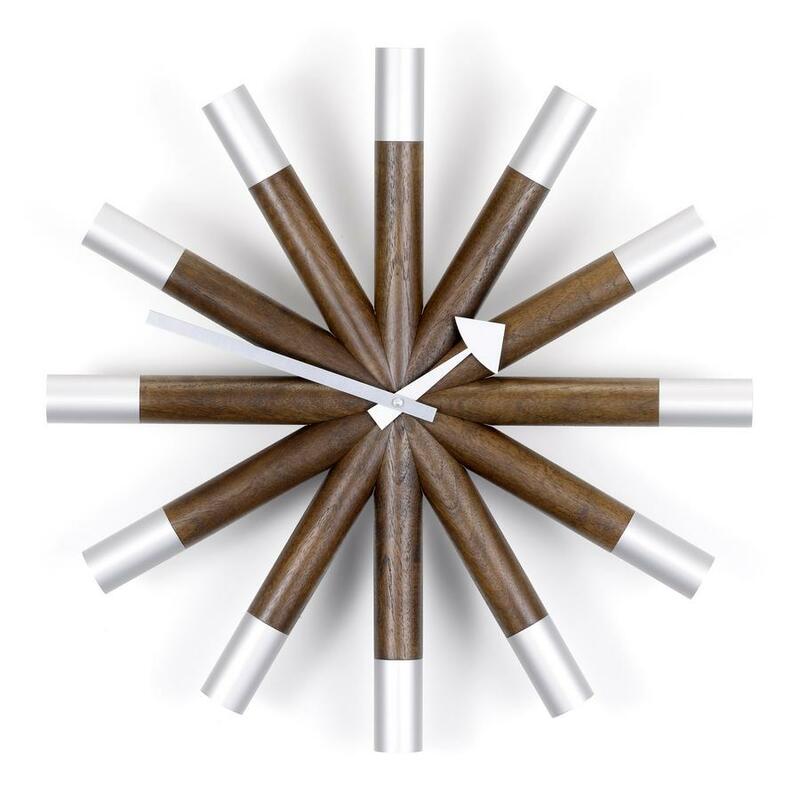 As with all Vitra Nelson clocks the Wheel Clock presents a pleasant and original alternative to the usual range of wall clocks and is supplied with a high quality quartz movement, including a 1.5 volt battery.